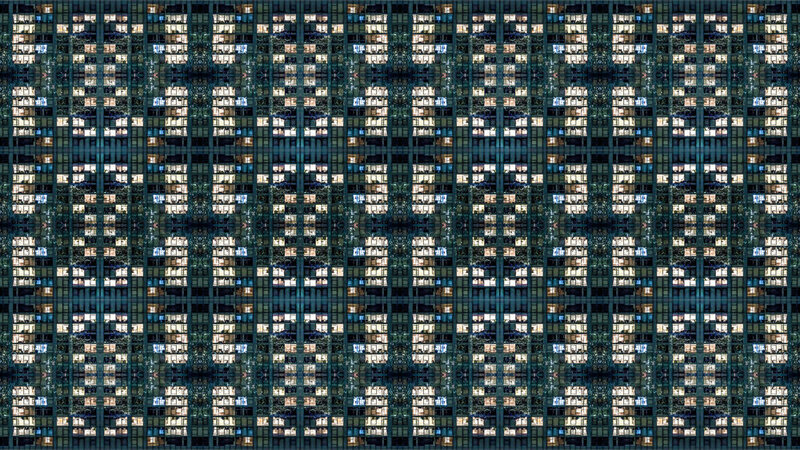 Collection "Urban Luxury" is a multi-module art project addressing the romanticizing urban life by using photographs of apartment buildings captured in Manhattan, New York City. Glamorization has become a thriving part of our everyday life not only glamorizing celebrity life and depicting personality traits but also building up a desire to present ourselves as one of them. These photographs are taken all around Manhattan of various apartment buildings and recreated to represent various types of jewelry. Like jewelry, it is not the one shiny particle that makes it so worthy but rather a combination of people living side by side, interacting with each other and learning to sometimes compromise for the better, and this is what urban life is all about - tolerating and accepting your neighbor yet keeping yourself on track to reach your highest dreams.